Welcome to the virtual Natural Solutions class! 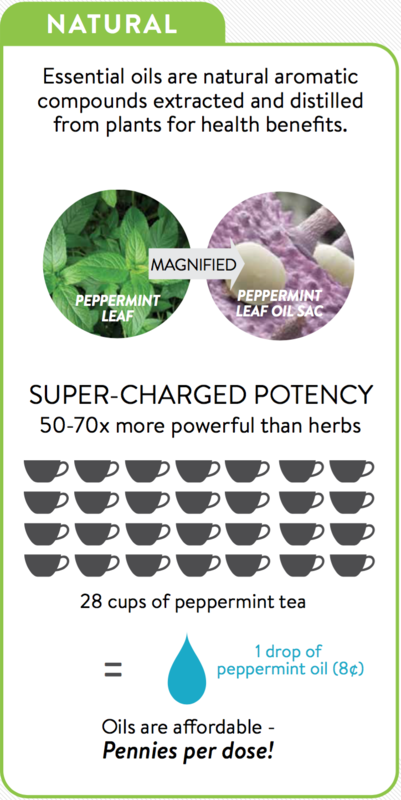 How important is it to you to have safe, effective, natural solutions for your health? It’s a top priority for us, and that’s why we’ve put together this class – to educate and empower you to feel confident and safe using the most powerful solutions nature has to offer you. Just scroll down, enjoy the videos, and see what possibilities arise for you! 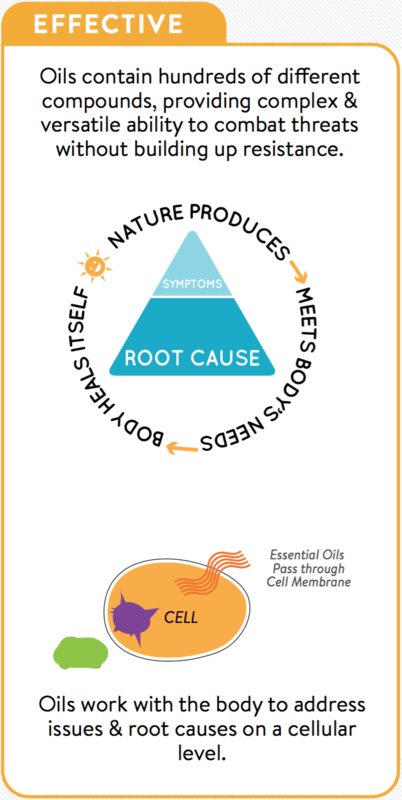 Why would I use dōTERRA essential oils? How do I use essential oils to support specific health priorities? 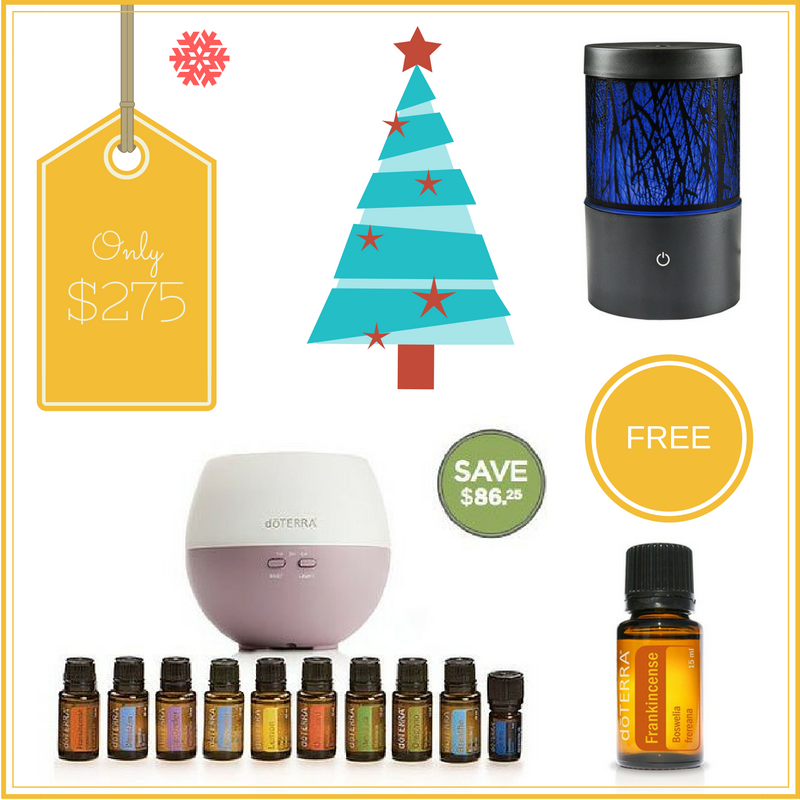 How do I get dōTERRA into my home at the best price? Download a FREE copy of our class handout to take notes on! How would you like to feel ready for anything? Which natural solutions should you trust? Which natural solutions should you choose? You’ll learn quickly that essential oils are some of the most versatile remedies anywhere, and we’ll spend a few minutes getting to know some of the most common oils and uses here. Be sure to ask the person who shared doTERRA with you which essential resource guide they use to find answers to anything! 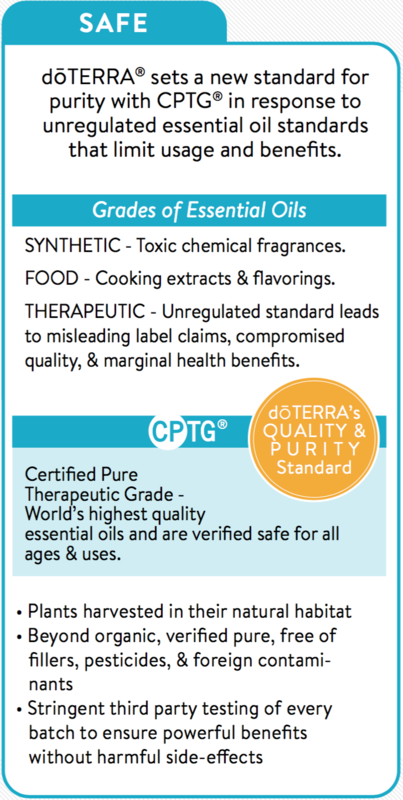 dōTERRA is like a Costco membership, where members can order products below regular retail cost. These videos will show you how to get a membership, and also how to get the most out of your membership. Follow the steps below to get your dōTERRA enrollment kit! Enrollment Kits are a great way to get started with a collection of products- there are kits for every budget. 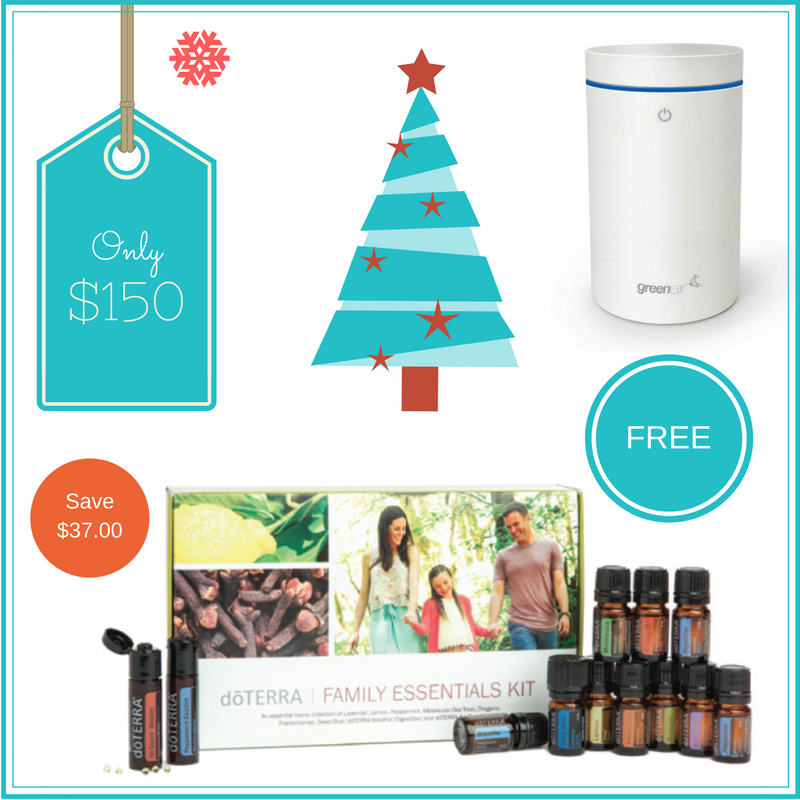 doTerra has bundled the products and given them a discount off the wholesale price and included the membership fee. It’s really the least expensive way to purchase products up front. This kit is perfect for a travel kit, student, or someone who wants to give dotERRA’s best-selling oils a try. These bottles are smaller (5 ml) than most of the bottles found in the other kits so they don’t last quite as long, but are still a great way to get started! 5ml Wild Orange Essential oil and doTERRA Maganize. 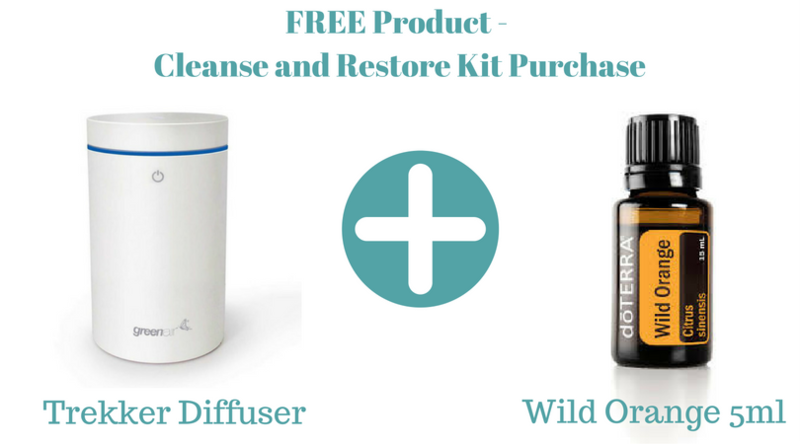 This kit is a great way to get going with essential oils and begin to integrate them into your life. Experience the most popular essential oils that are effective for many common concerns. 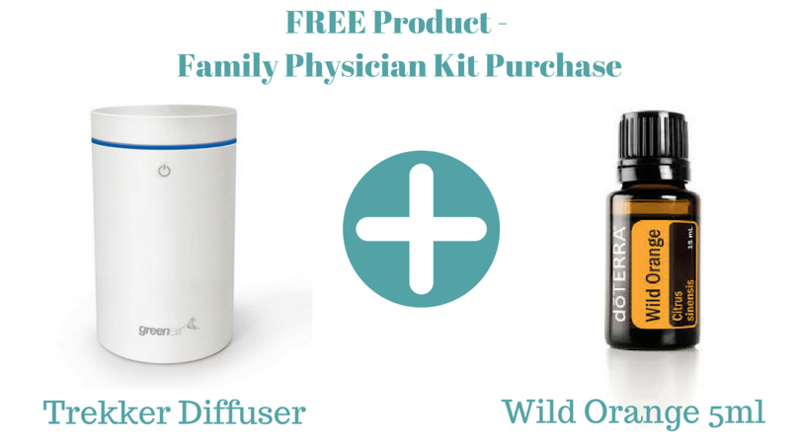 Better value kit than the Family Essentials kit 3 x times the oils for less than double the price. Wild Orange 5ml $5 Value. Wholesale Membership – Follow these steps. 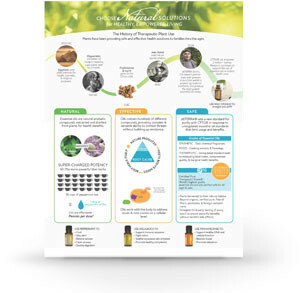 View doTERRA USA product and kit options here. There are similar kit options for different international markets you will see the kit options available as you process through your account creation process. Step 1: Wholesale Customer Membership and product purchase Click on this link – doTERRA Wholesale Enrollment. The other enrolment option is Wellness Advocate with this option you can refer the product to people you know and potentially receive commissions. You can always upgrade your Wholesale Customer Membership in the future for free if you wish to utilize the options a Wellness Advocate has. Click Join and Save : on the top menu – select the country you wish to join your membership for. Step 2: Select the option “Wholesale Prices” then click continue. This membership will give you the deepest discount (25% on all products) you are NOT obligate in any way to sell or buy products by having a wholesale account. Step 3: Fill out the application form (red* is require information). Step 4: Enroller ID : 346880 – Sponsor ID the same. Enter your password for your Virtual Office. This will be your account password where you can log into your virtual office to place future orders and track past orders. Step 5: Read the Terms and Conditions and agree by ticking the box. Step 6: Read Virtual Office Usage Agreement and agree by ticking the box – Click Continue. Step 7: Select the – Introductory Packet $35 which is your wholesale membership fee, then select additional items and quantity you wish to add to your order. Or select an enrollment kit then add additional items to your order. After you select the Introductory pack then add additional items buy typing the fist part of the product name you want to order you will see a list of product selections to choose from then add them to your cart. Most people choose an enrollment kit because they give you a good foundation, they are priced lower than wholesale, and the enrollment fee is included. 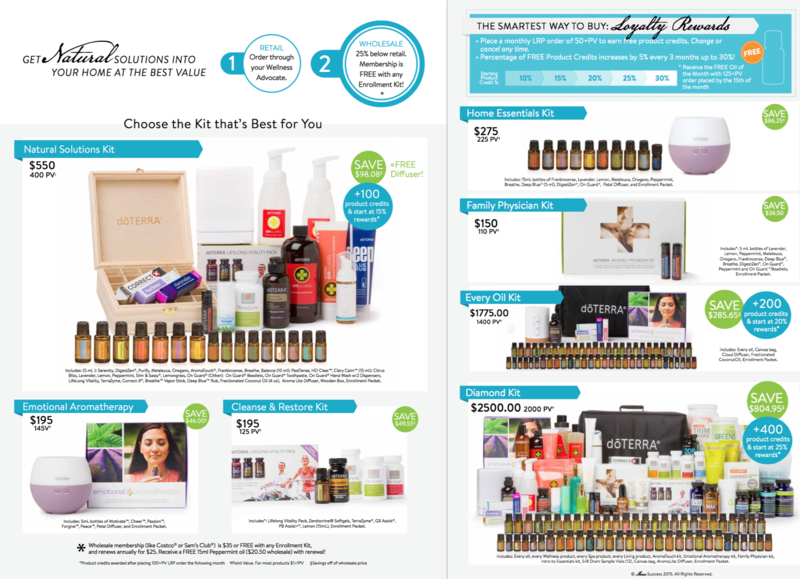 Step 8: Loyalty Rewards Offer (Optional) This is doTERRA’s monthly Loyalty Rewards Program. If you’d like to set up an order for next month, feel free to do so by selecting items a shipping date for the following month. You can change the items in a loyalty rewards order at anytime up unit the day before the order processes. If you choose to not set it up now, you can always do it later if you decide you want to. Step 9: Select continue this will take you to the final page where you will see an overview of your order this is where you will enter your payment information. If you are trying to qualify for a special promotion please make sure to double check your PV amount. Most promotions are setup with a qualifying PV amount. (The PV amount will be different to the $ amount and should show in red on the order volume total). Step 10:Upon successful submission of your application doTERRA will send you an email with your Account ID and instructions on how to enter your Virtual Office. We will also contact you to guide you through any questions you may have with your vital office wholesale account. Or email us if you have any questions? United States, Australia, Canada, El Salvador, Costa Rica, (Europe – Andorra, Austria, Belgium, Croatia, Cyprus, Czech Republic, Denmark, Estonia, Finland, France, Greece, Hungry, Iceland), French Polynesia, Germany, Guatemala, Hong Kong, Japan, New Zealand, Singapore. It is really easy you can purchase retail from the link below. Or you can set up a wholesale account on your first order and save 25% discount on your initial purchase and any future purchases. There are no strings attached to having a wholesale account it is really easy!